Zach Raven is a 27 year old award winning product designer from Grand Rapids, Michigan. A few years ago, with the US deep in recession, he suffered the fate of many of his fellow Americans and was laid off from his job. Following this setback Zach, an industrial design alumni from Kendall College of Arts & Design, came to the conclusion that relying on others for his income was a more risky strategy than designing his own destiny and becoming his own boss. This idea coincided with his long held ambition to create watches. Zach's design portfolio even from college days included three watch designs, including the futuristic looking Horizon watch, which uses embedded LED ribbons in a semi transparent urethane band to display time. LED's illuminate around the wrist in accordance to the current time. For example, at 6:00, the hour LED ribbon would be illuminated at the underside of the wrist, where the minute LED ribbon would be illuminated at the top of the wrist. 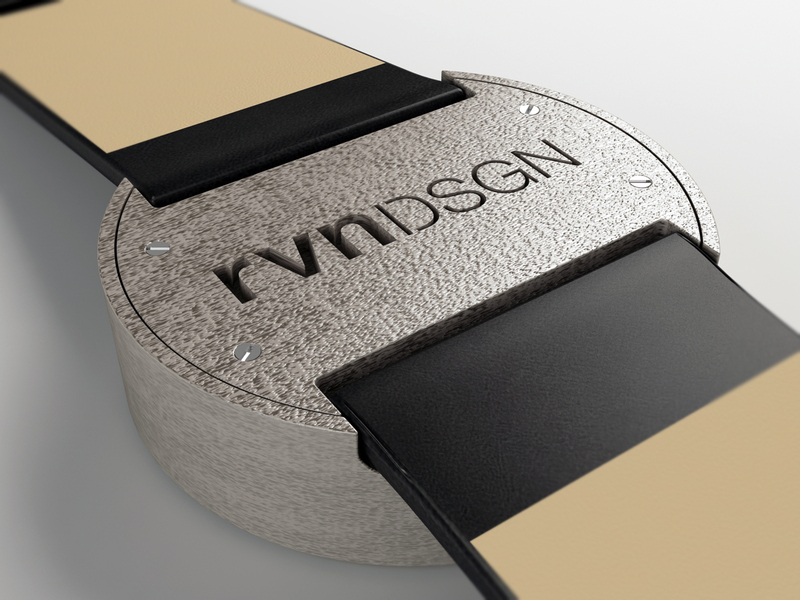 Earlier this year, Zach, who has designed for yacht interiors as well as office furniture, started rvndsgn watches, a boutique watch brand. 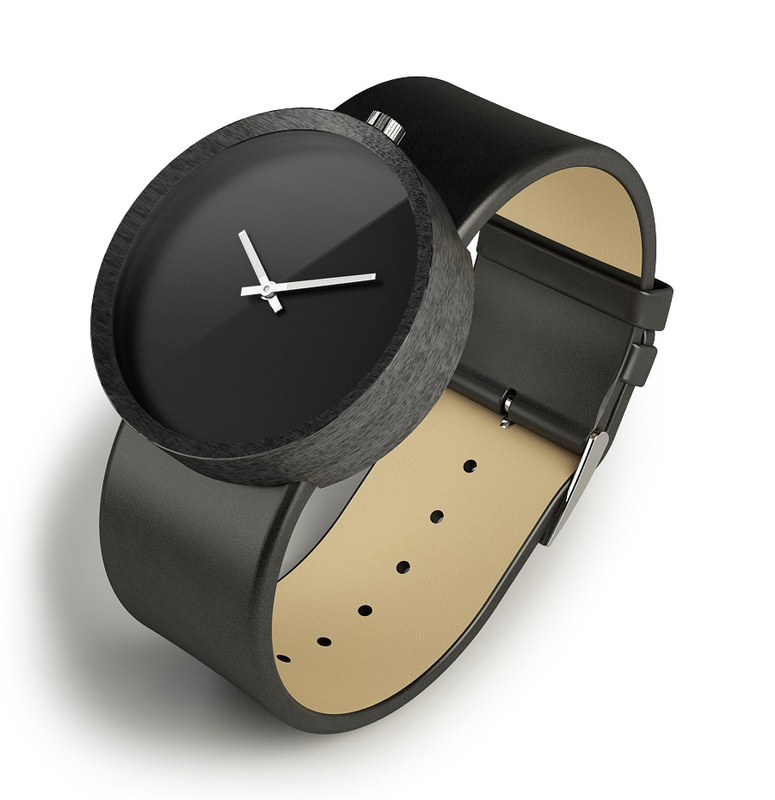 The idea is to design and build watches using 3D rapid prototyping technology, with which of course you’re all familiar, right? No? Well think of an inkjet printer that lays down a thin layer of material, be it various plastics, metal, glass, or even sandstone, and then continuously builds layer upon layer following the CAD (Computer Assisted Design for the uninitiated) data until the three dimensional part is finished. This is unique, no other watch is made this way. Most pieces made this way using rapid prototyping are one off trinket types, not actual products. Rvndsgn watches incorporate quality Swiss ETA quartz movements, Italian leather straps, and high quality lumed hands. Everything else is printed. 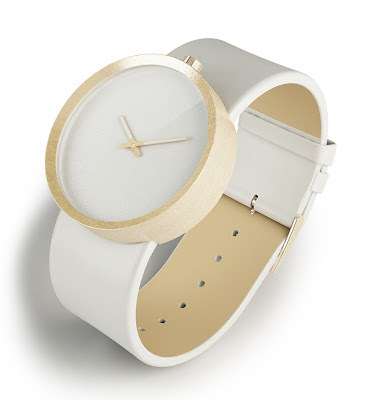 The watches come in various colours including natural, polished gold, matte bronze, and both black and white powder-coated finishes. The printing process leaves a unique subtle texture to the case that the finish preserves. The process used for the case is a layering process; the machine leaves behind a unique grain on the metal that makes each watch unique. 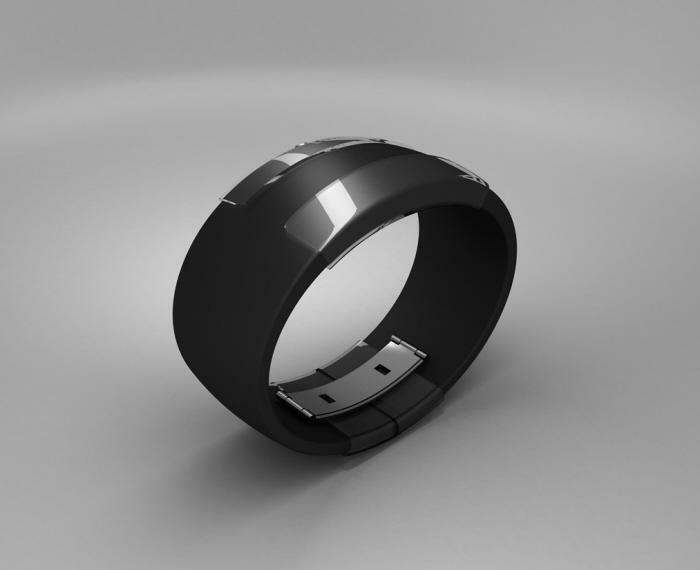 Therefore each watch has its own story because the watch is made using a fascinating technology and builds itself following the input of the CAD program. 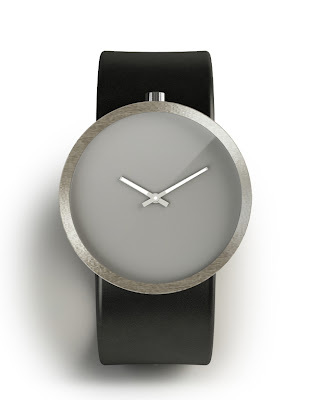 The watches are made from what is known as rapid prototyped stainless steel and due to the manufacturing process, the grain of each case is unique. The watches are then assembled by hand in the USA and the plan is to retail them at around $200, which, unless the good people on the Hill get the debt repayment crisis sorted out by next week, will be a very affordable price indeed. The watches in the pictures are renderings accurate to the colours and the look of the watches. You can support Zach’s exciting new watch design concept by backing him at Kickstarter.com. Pledge anything from $5 to the sky’s the limit and receive rvndsgn watches plus your name listed for immortality on the rvnsdsgn website. So far he has already raised over $1,600.